Daniel J. Siegel, M.D. is currently clinical professor of psychiatry at the UCLA School of Medicine and the founding co-director of the Mindful Awareness Research Center. He is also the Executive Director of the Mindsight Institute, which offers online learning and in-person lectures that focus on how the development of mindsight in individuals, families and communities can be enhanced by examining the interface of human relationships and basic biological processes. 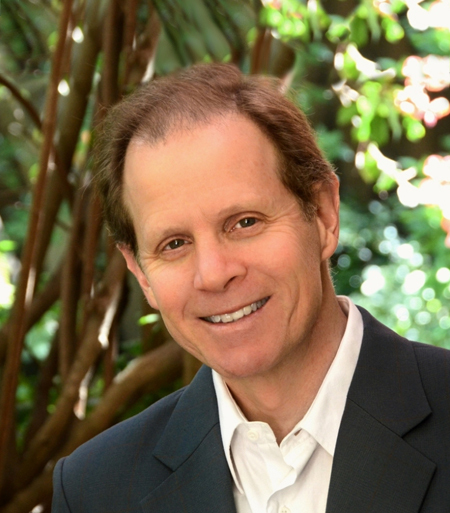 Dr. Siegel is an author who has published extensively for the professional audience. He serves as the Founding Editor for the Norton Professional Series on Interpersonal Neurobiology which contains over three dozen textbooks. Dr. Siegel’s books include Mindsight, Pocket Guide to Interpersonal Neurobiology, The Developing Mind, Second Edition, The Mindful Therapist, The Mindful Brain, Parenting from the Inside Out, The Whole-Brain Child, and The New York Times bestseller Brainstorm. He has been invited to lecture for the King of Thailand, Pope John Paul II, His Holiness the Dalai Lama, Google University, and TEDx. For more information, please visit DrDanSiegel.com.